I had the great honour of being the photographer for Natalie’s and Robert’s reception in the City of London at Camino’s Copa de Cava, Blackfriars. There were so many things I loved about this couple and their wedding reception. 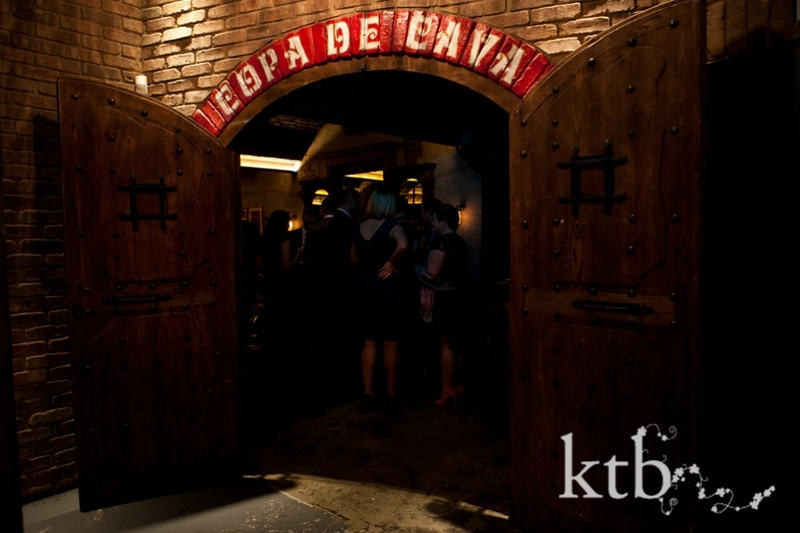 The venue is a very cool wine cave just off Blackfriars, which has great atmosphere. It was just like stepping into a bit of Spain with vaulted brick ceilings, atmospheric candle-style lighting and a plethora of amazing cavas, wines and, of course, delicious tapas. Robert joked in his speech that he and Natalie were unable to agree on flowers, centrepieces and chair covers, so they went for a venue that required none of these. (I think it is more true to say, these things paled in comparison to hosting a party which everyone could enjoy) What was clear is that the emphasis of the night was on friends and family – great music and drinks, fabulous tapas, lots of laughs and having an amazing party was the order of the night. I’m sure this was a real treat for this happy couple after months of being on duty all night as new parents to a baby girl. After drinks, nibbles and speeches which had the room in stitches, the rest of the evening was a brilliant party and dance, and everyone relaxed and let go a bit for an amazing evening of Spanish-styled celebration in the City of London. 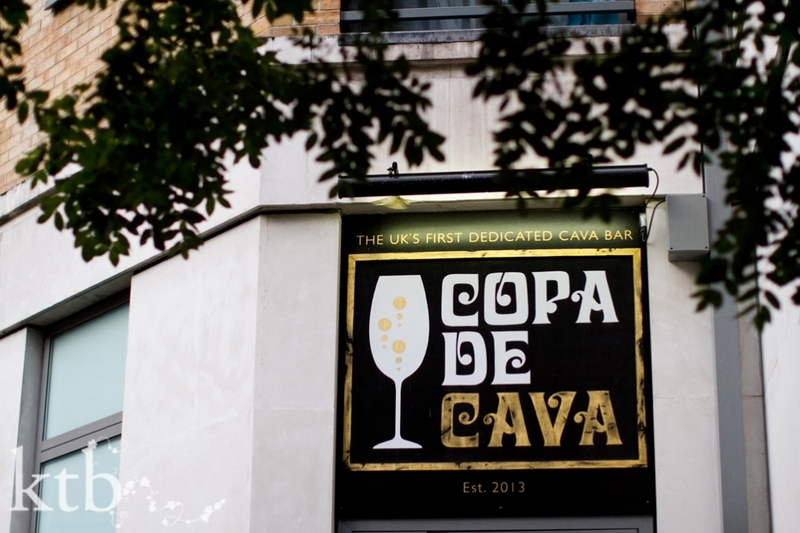 Special compliments go to the chefs and staff at Copa de Cava. 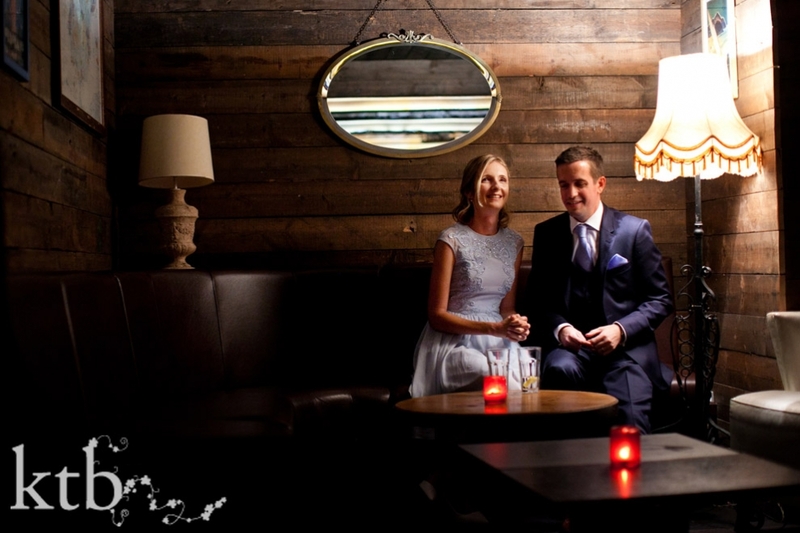 I go to a lot of weddings, and they can’t all pull off a great wedding, but this Blackfriars-based Camino group venue keep the food and drink flowing with panache for a true Spain meets City of London wedding that this photographer thoroughly enjoyed photographing.